Turning 50 is a great milestone so it is with much pride and excitement that Col Crawfords celebrate this achievement in May. 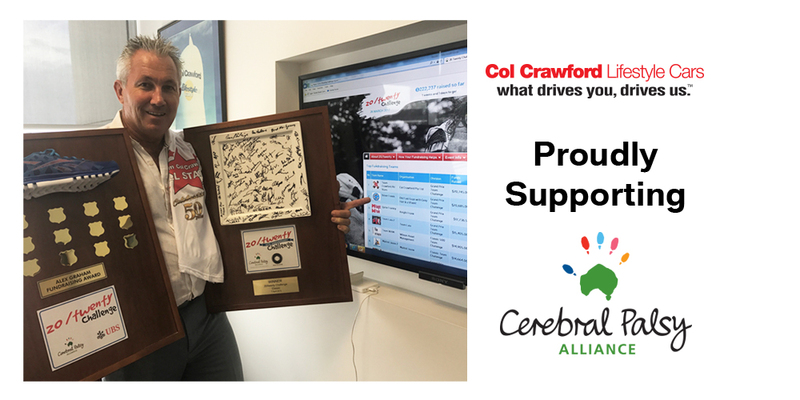 Team Crawford All Stars – We Need your Support to assist our Cerebral Palsy Alliance Fundraising efforts! Please Sponsor ‘Team Crawford All Stars’ and help purchase vital equipment to assist children with cerebral palsy. Welcome to our ‘Birthday Blog’ that will share our plans for our impending 50th Birthday Celebrations in May 2017. 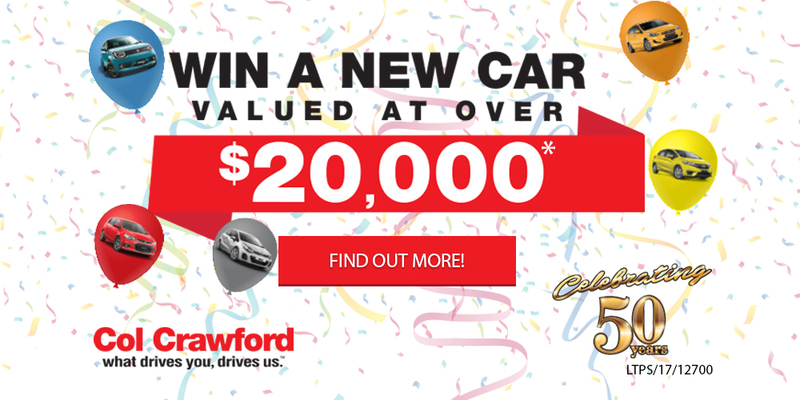 We hope you enjoy the weekly post updates as we unfold our marketing campaign for this amazing milestone. ENJOY! Col Crawfords were proud to be amongst the top fundraisers for 20 Twenty Challenge Event, coming 5th place this year. Our 50th Birthday Year … Let the Celebrations begin! 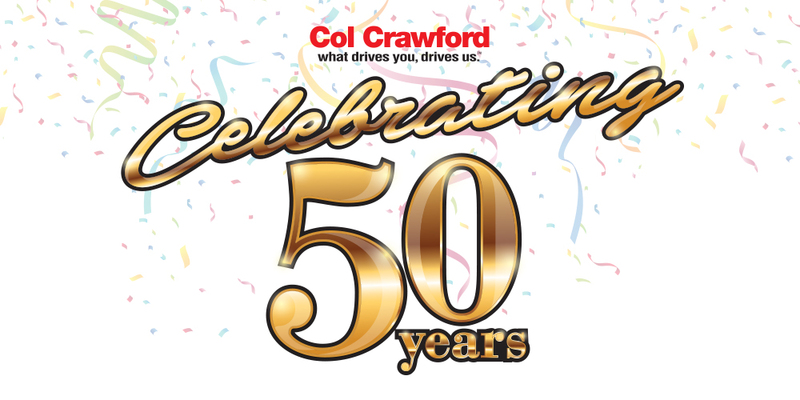 Our 50th Year … let the celebrations begin! 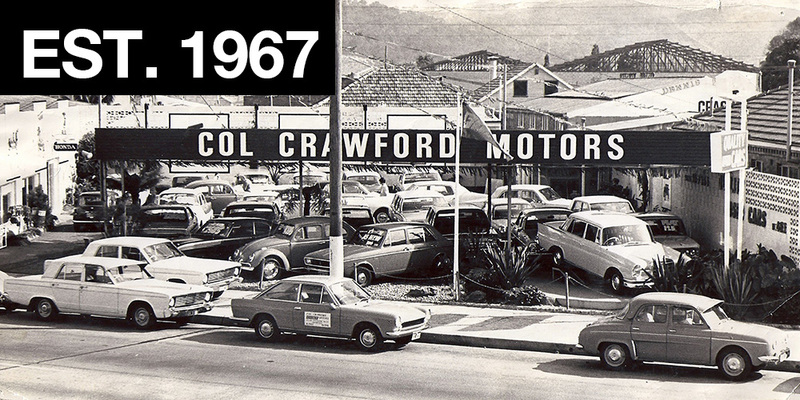 In May 1967 my Father, Col Crawford, started his own business on a small block of land in Brookvale. Dad was really lucky that a Bank Manager was prepared to back him, lending him the money to buy the Pittwater Rd land that had a burnt out cottage on it. 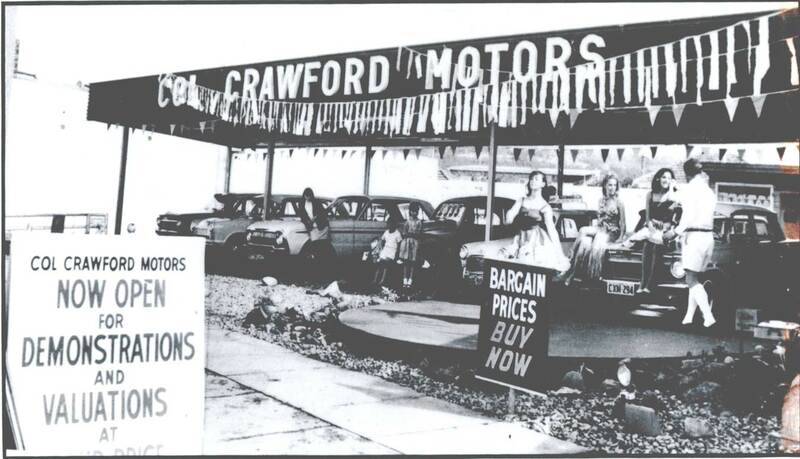 3rd Generation, Family Owned & Operated, reflecting on the history of Col Crawford Motors as we celebrate 50 years in business.